Show the itineraries and marks on the original Elfsight Maps and build up the quantity of offline customers. 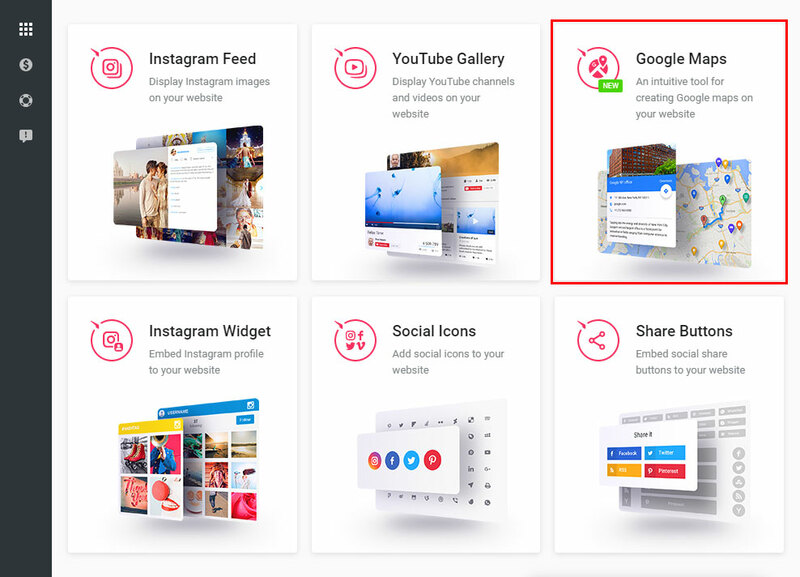 Try out the intelligent products developed by our company, for example, Google Maps widget, and extend your own site for free. 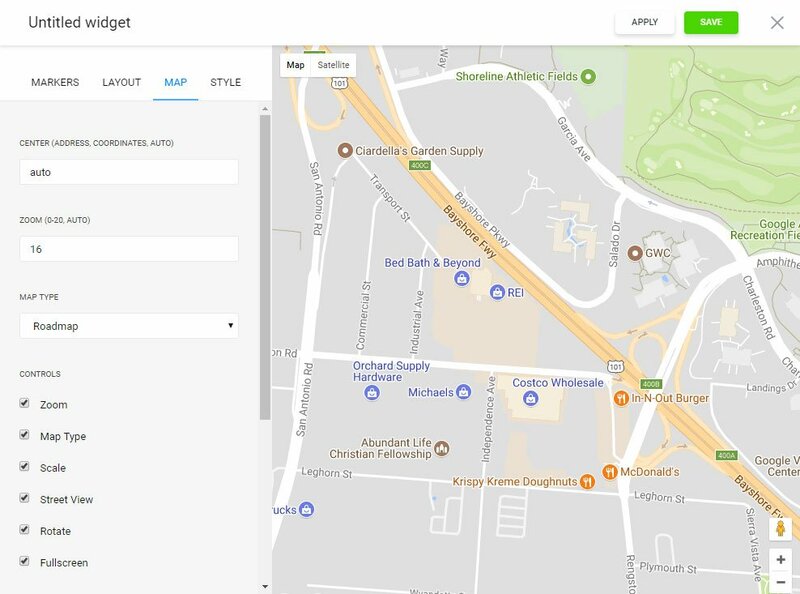 The very advanced Store Locator Module for OpenCart, that lets you to construct maps with vivid templates, destination point info cards and constructing location-based directions. Elfsight Google Maps is the easiest ever in configuration and usage, it won’t request programming skills or other especial skills. The maps’ flexible appearance, diverse coloring layouts and the markers’ unique appearance permit you to create the maps for diverse site layouts and will be displayed in a matchlessly way with any screen resolution. To install, you should to execute a succession of easy phases. If you don’t yet have a page at Elfsight Apps, the first thing you need to set up a profile. If you already have a page, authorize in your account. To embed Map module to a OpenCart website, you have to press – Google Maps Builder. Select the appropriate parameters that will allow you to embed the plugin on your site in the most effective way. You be able to select the subscription plan in the window that appears. Payment plans range from free to comprehensive. 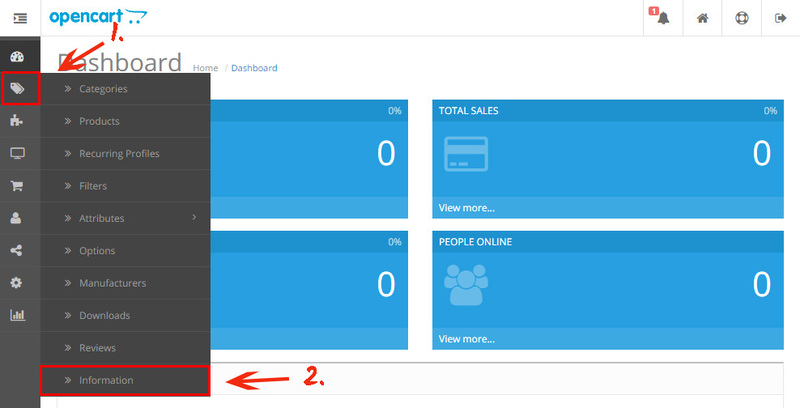 Check your own site’s visibility and click the “Select” link. You can copy the individual script to place the map to your site in the popup box. Go to site admin panel. Go to “Information” tab in the left-hand menu. Go to the page you want to place the map to. 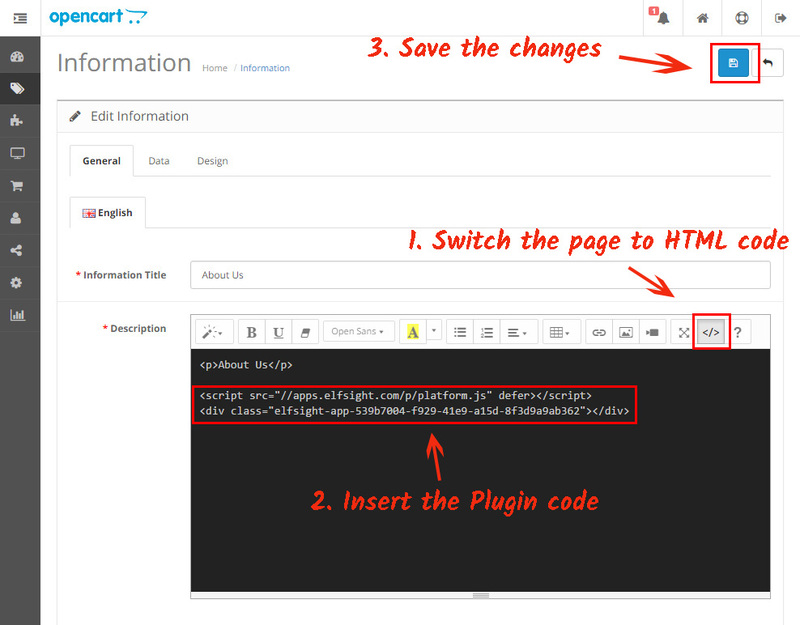 Switch the page content to HTML, paste the map into the required place in the code, and save the changes. • The Store Locator has been successfully installed! Go to the webpage to check out the results of your work. 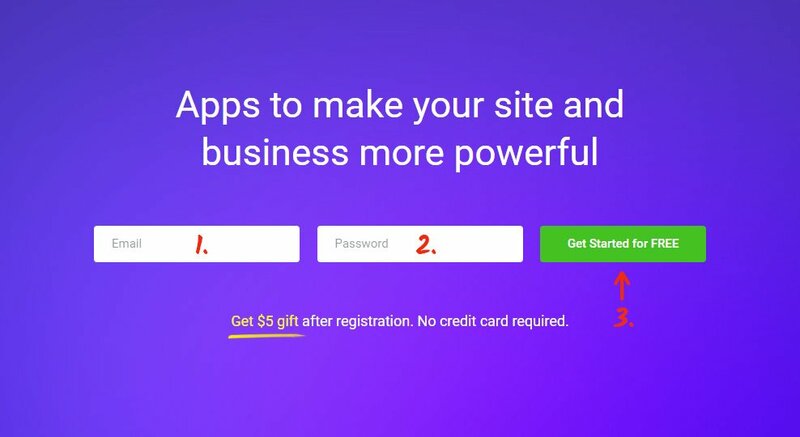 You may alter and correct every one of purchased plugins without introducing any edits to the page code from your own profile at Elfsight Apps. You can read More about the advanced widget benefits and controls on the Elfsight maps page. It is a multiplatform service featuring a plugins catalogue to fine-tune your site and alter it to a full-scale channel of getting users. Make your own web-resource wiser together with the Elfsight Apps. 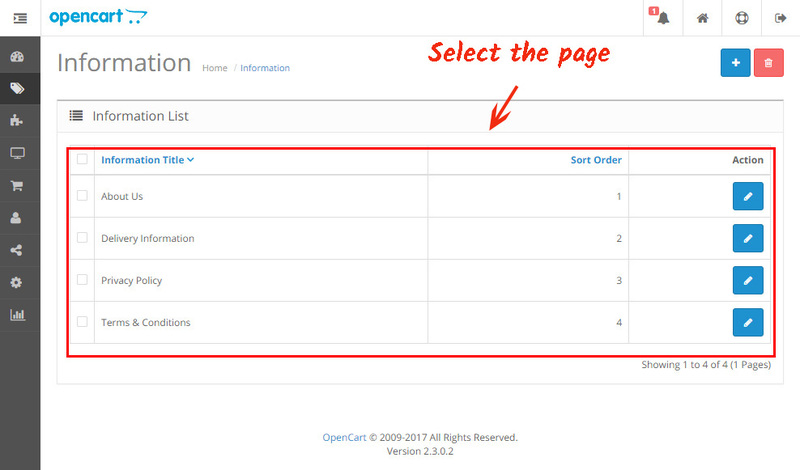 Discover other extensions for OpenCart developed by our team. 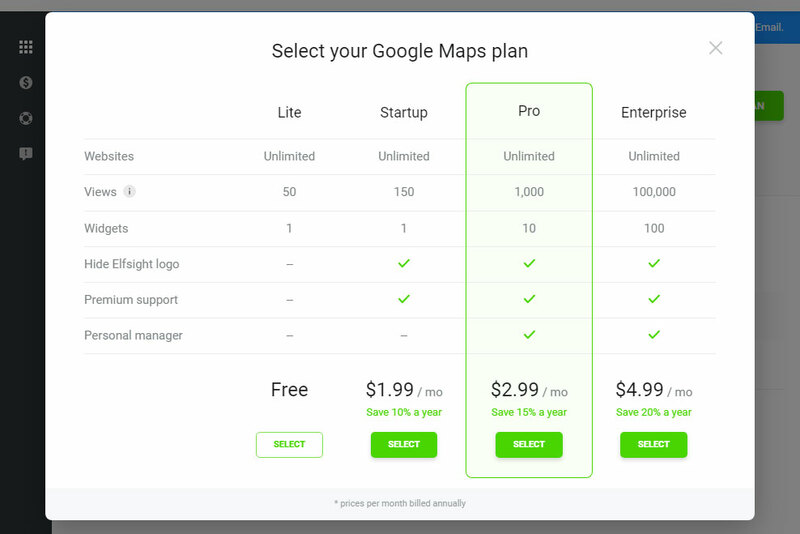 Embed the best OpenCart Google Maps right now! Shape your unique map with an original style for your site.